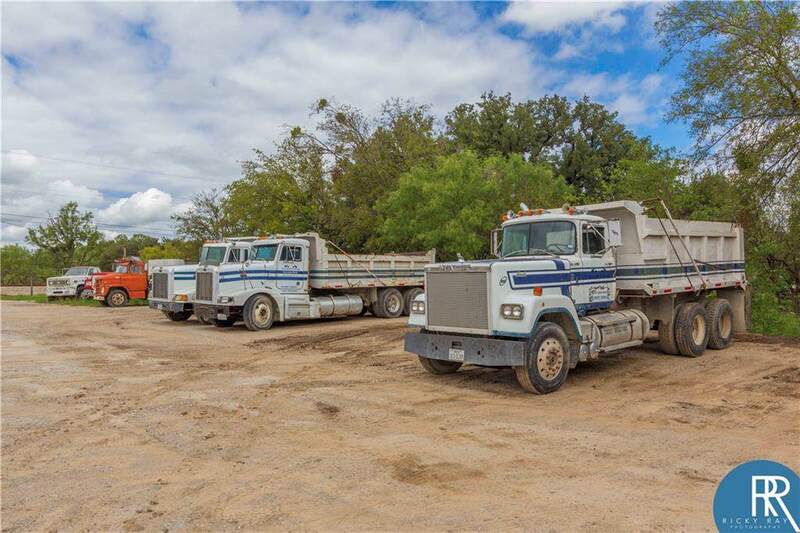 This established trucking company is ready for work. 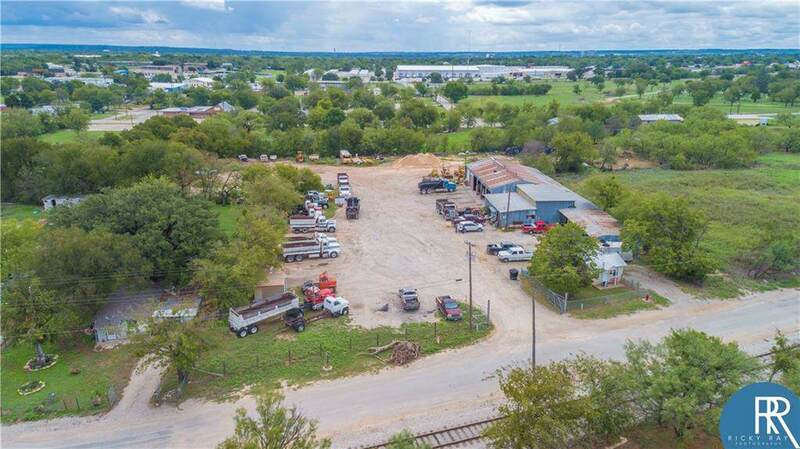 Central Texas is booming and you can be part of it with this fleet of trucks, shop, yard and customer base. Excellent service shop with separate management office. Plenty of room with 6 truck bays with 12ft doors. 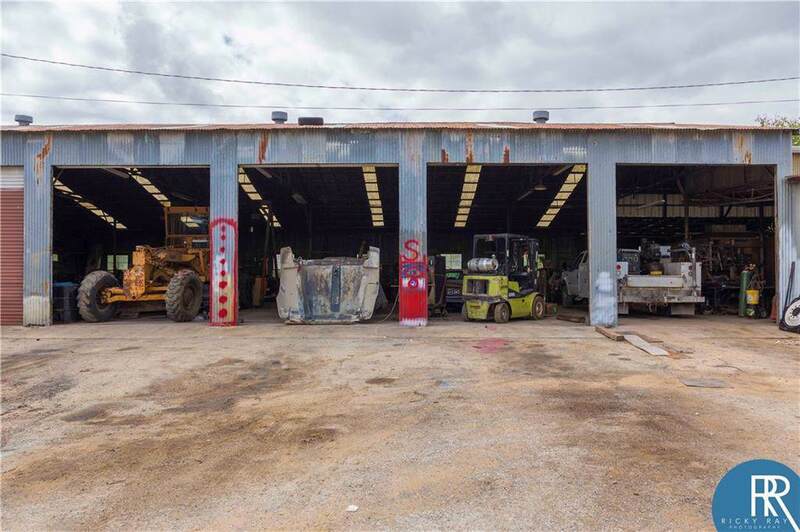 Heavy equipment includes 3 loaders, 2 dozers and 1 backhoe. Trucks, trailers, equipment and tools all convey. Small remodeled one bedroom home onsite is perfect for owner or manager to be near the business. Home currently rented for $500 mo.